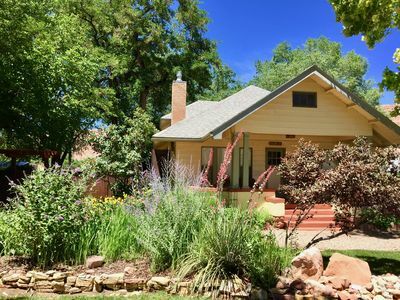 Full of character and charm, this delightful, historic cottage offers an original Moab experience in one of the best locations in town. 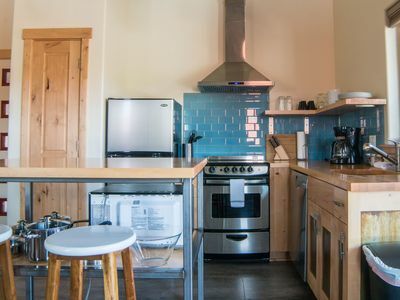 This quiet, lovingly preserved, modest, stand-alone home is a wonderful, year-round vacation retreat for couples, families and groups of friends. 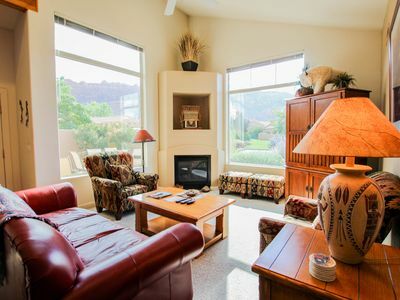 Enjoy the colorful spring gardens, laze under cool summer shade trees or huddle around the indoor fireplace when the weather turns cool. 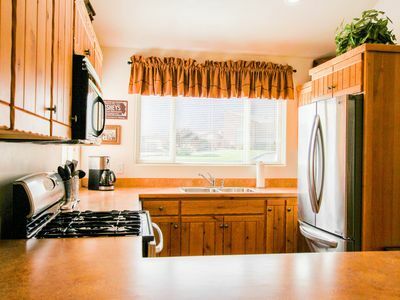 Located on a large private lot, the cottage provides 1,600sqft of indoor living space and is beautifully furnished throughout. 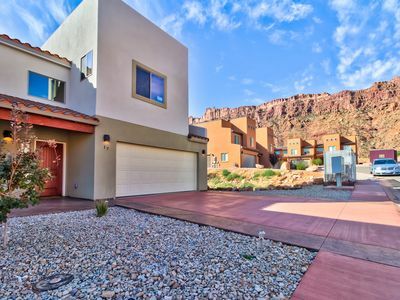 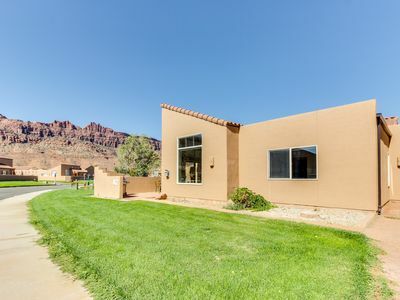 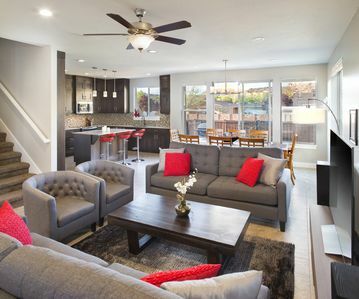 The home includes king and queen size beds, a fully equipped kitchen, modern bathrooms, and front and back entertaining areas with a BBQ grill that are ideal for making the most of Moab's great outdoors. 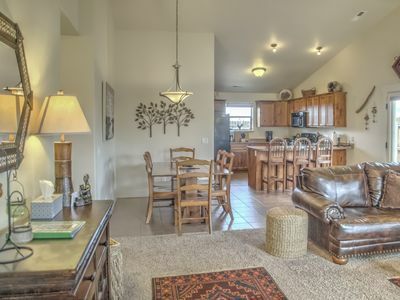 With an excellent location in the center of town, the cottage is 5 miles from the entrance to Arches National Park. 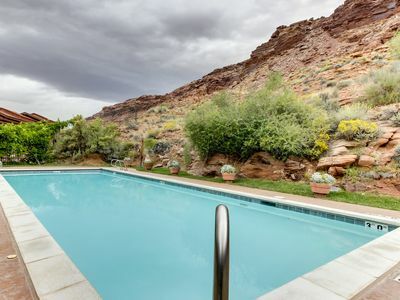 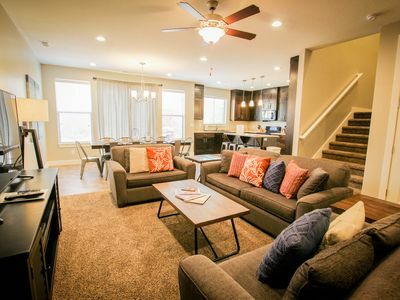 Cafes, restaurants and shops are only steps away, and the beautiful indoor and outdoor pools of the Moab Aquatic Center are a short, one-block stroll through nearby Swanny Park. 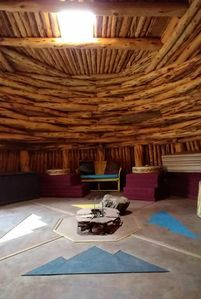 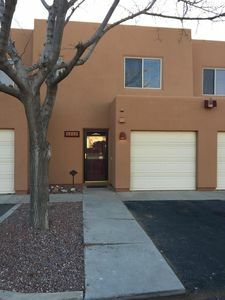 Casita #2. 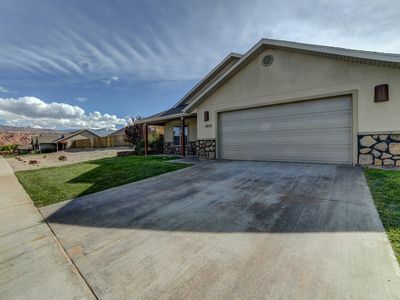 In town, next to Main St. 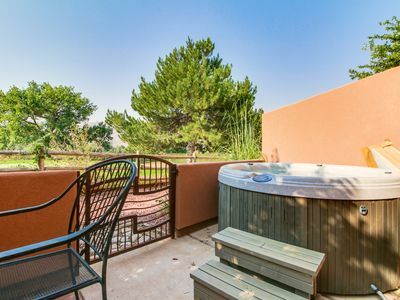 Outdoor Sauna. 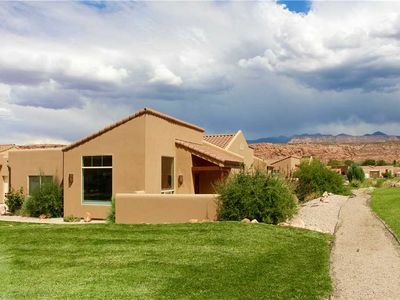 Spectacular views of the Moab Rim w/ a shared seasonal pool & hot tub! 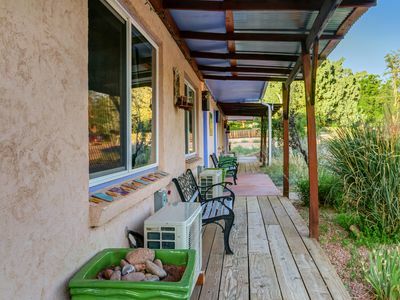 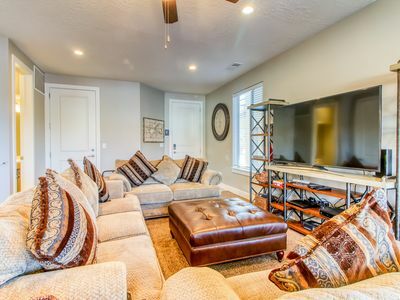 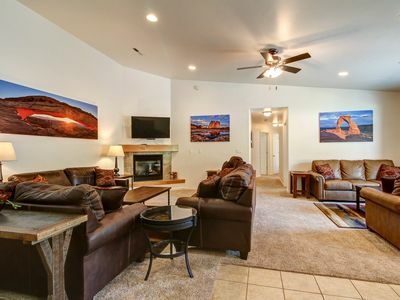 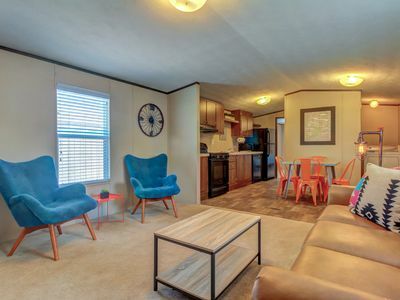 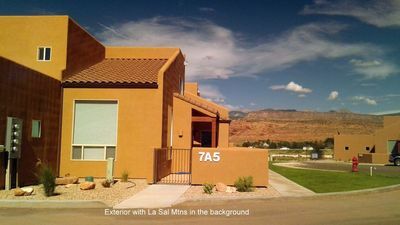 Cute & cozy rental near Arches & Canyonlands w/ shared hot tub and yard! 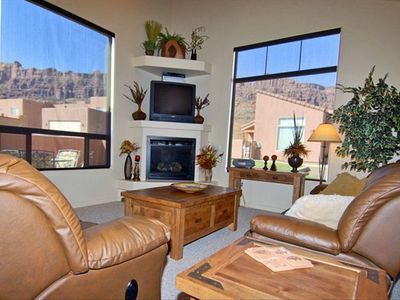 Rare 3 Bathroom unit in the popular Rim Village!